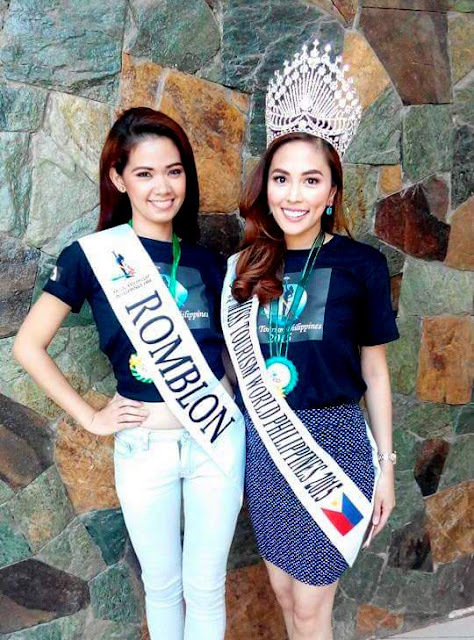 Another Romblomanon beauty will compete for one of the biggest beauty titles in the country – the Miss Tourism Philippines 2016. 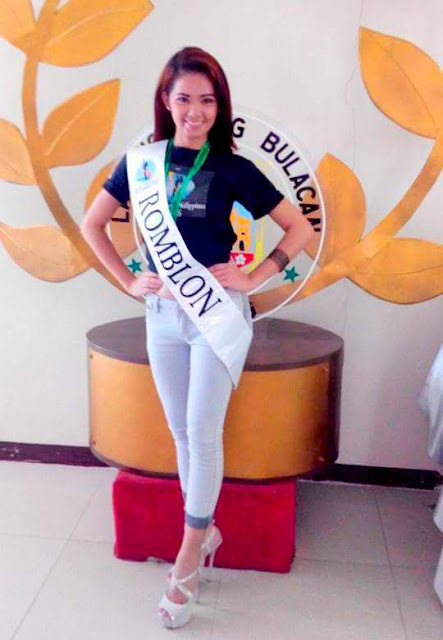 She is Donna Maestro, 25 years old and a descent of Romblon, Romblon, but recently moved to Calatrava, Tablas Island, Province of Romblon. 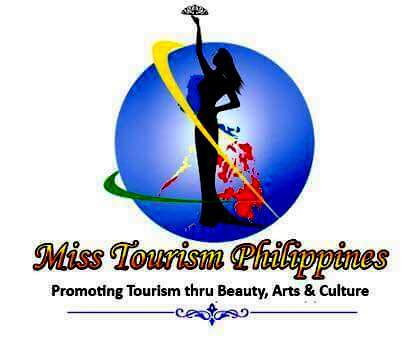 Photo above was taken at the Philippine Area – World’s Biggest Indoor Arena, first day of Miss Tourism Philippines Photoshoot.